Ever since the death of Google Reader (RIP, old friend), I've been using Feedly for all of my RSS/news aggregation needs. It started off as a viable alternative to Reader, and did an excellent job of mending the pieces of my broken heart during that transitional phase in my life. Honestly, Feedly was there for me when I needed it most. Thanks for being a great friend, Feedly. Since then, I've watched Feedly grow into something more powerful than Reader ever was. You can basically run it anywhere – in the browser, on Android, on iOS...wherever. Powerful new features consistently make their way to the platform, and the overall experience just keeps getting better and better. The best part is that I don't see it slowing down any time soon. If there's one way to make Feedly better, it's with a Pro account. 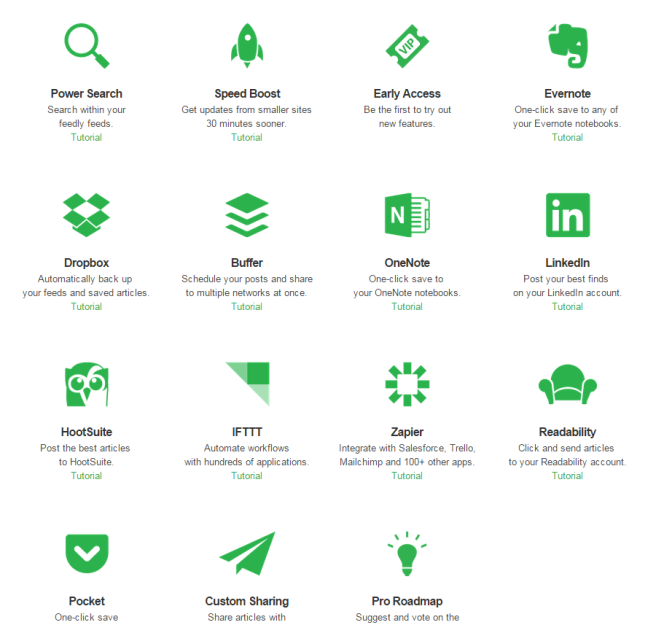 With Feedly Pro, you get a ton of new features, like Dropbox and IFTTT integration, easy access to new features, a powerful feed search tool, the ability to save articles to Readbility or Evernote, and a lot more. For a limited time, Feedly offered a Lifetime Pro account for $300 – that option is gone now, never to return. If you want Pro, you have to shell out $45 a year or $5 monthly. However, to celebrate the launch of our new APK host APK Mirror, Feedly has graciously given us three Lifetime Pro accounts to give away. This is quite possibly the one and only time the option to get a lifetime account will ever happen again. Since APK Mirror is the reason, let's talk about it for a minute. 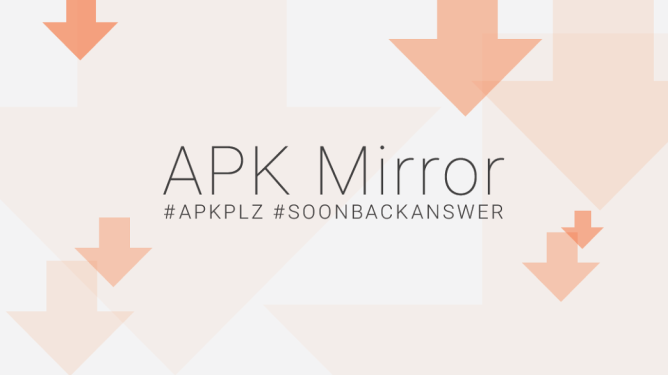 If you haven't heard of APK Mirror yet, then you should probably read AP more. To get up to speed on what it's all about, however, check out Liam's official introduction to our newest sister site. Go on, I'll wait. This giveaway will run for one week, ending on Tuesday, December 16th at 11:59 PM PT. Good luck!